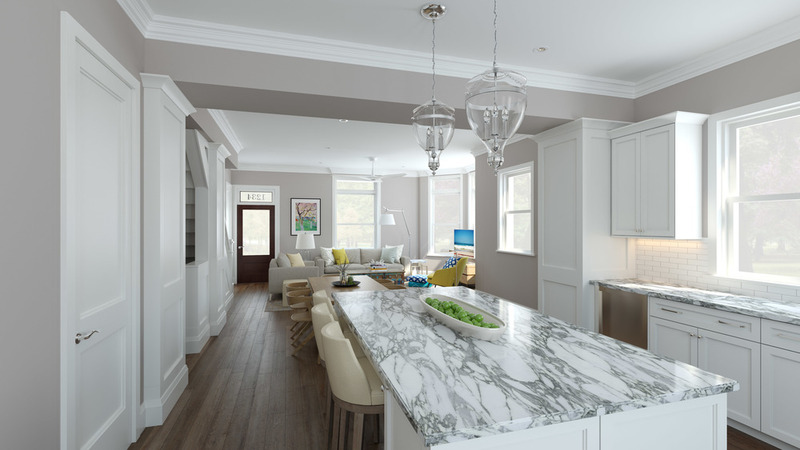 Victorian Village Luxury Townhomes located in the heart of the Short North. Aston Estates is more than just a home it's a Lifestyle! 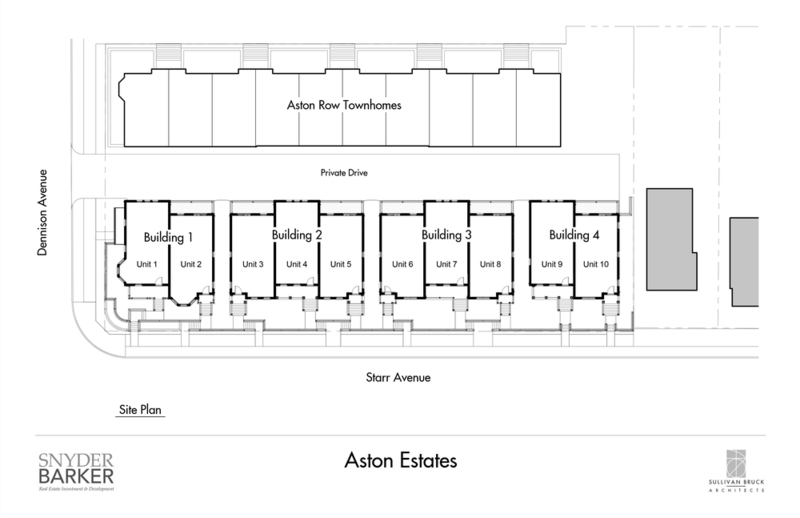 Aston Estates presents for your consideration new custom-built luxury townhomes, located in the heart of Victorian Village in the Short North. 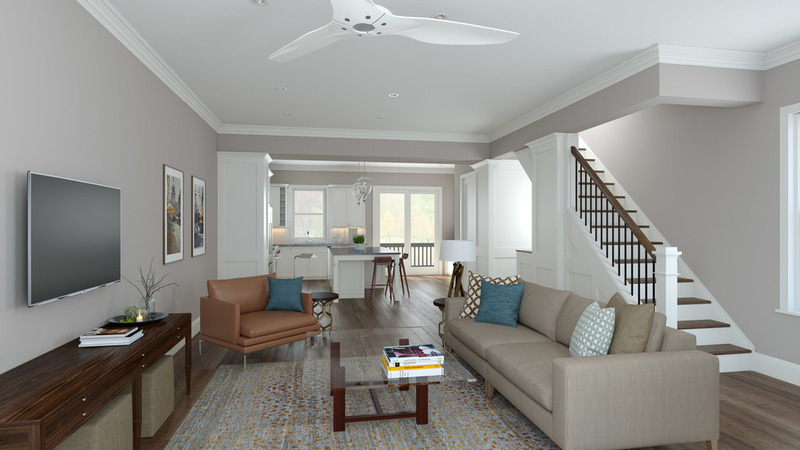 Built with detailed Victorian historical architecture that measures up to the standards of Victorian Village’s early 20th century homes, the townhomes bring together a synergy of old world exteriors architecture with new century chic interiors. 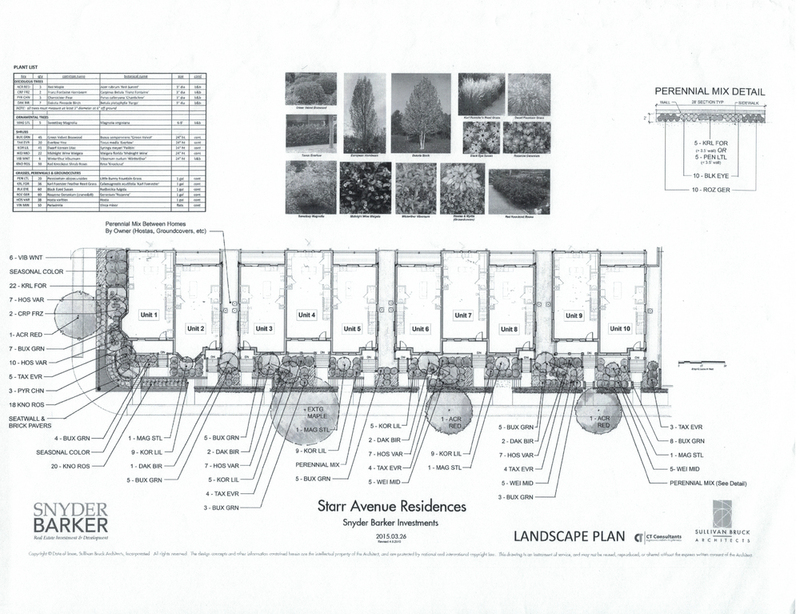 Keeping in step with today’s lifestyle the floor plans boast an open concept that creates an optimized entertainment space and perfect living flow.